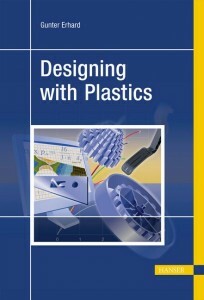 "Designing with Plastics" is an indispensable tool for every engineer and designer working with plastic materials. It will assist in the development of plastic parts that are not only functional and esthetically pleasing but also manufacturable while meeting ever increasing end-use requirements. The short but concise introduction into the specific properties of this material class focuses on the practical needs of the designer and lays the foundation for the following in-depth discussion of part design suitable for production and the intended end-use application. 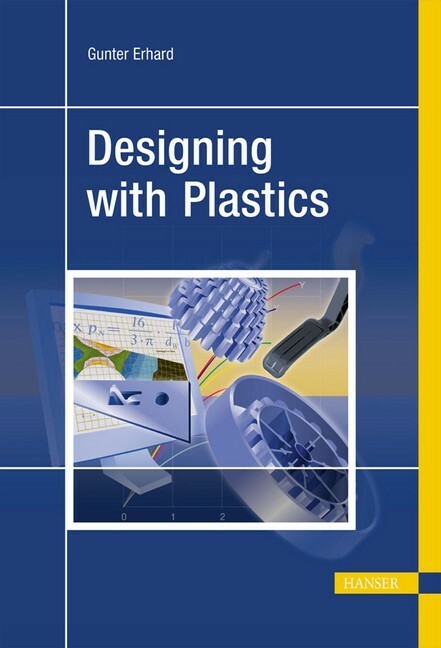 Numerous detailed examples highlight practical tips and rules of thumb for successful part design.